Driving dynamics, interior execution, and all-around refinement are impressive, with value for the money even more so. Acura doesn’t offer stand-alone options, so the RDX is not as customizable as some of its rivals. 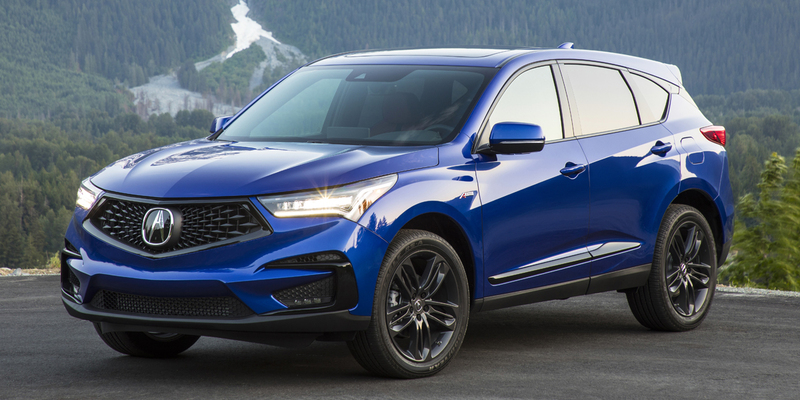 AWD models have Acura’s sophisticated Super-Handling All-Wheel Drive, a dynamic torque-vectoring system that can send up 70 percent of the engine’s torque to the rear wheels. 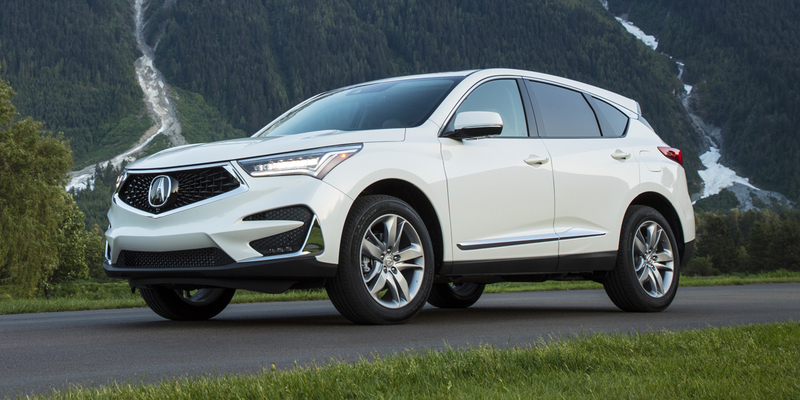 The RDX is Acura’s 5-passenger compact SUV, and it’s redesigned for 2019. The sole powertrain is a 274-hp, turbocharged 2.0-liter 4-cylinder paired with a 10-speed automatic transmission, which replaces the previous 3.5-liter V6 and 6-speed automatic. Front-wheel drive or all-wheel drive is available on all RDXs, which ascend through base, Technology, sporty A-Spec (new for 2019), and top-line Advance option packages. 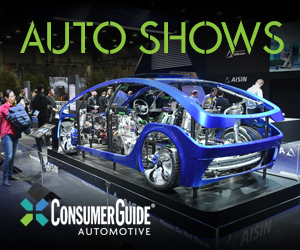 Even base models are well equipped, with standard features such as LED headlights, a panoramic sunroof, keyless entry and starting, a power liftgate, and heated front seats. Standard safety features include forward collision warning with pedestrian detection and autonomous emergency braking, lane-departure warning, lane-keep assist, road-departure mitigation, and adaptive cruise control with a low-speed follow feature. A blind-spot monitor, rear cross-traffic monitor, and surround-view camera system are available. 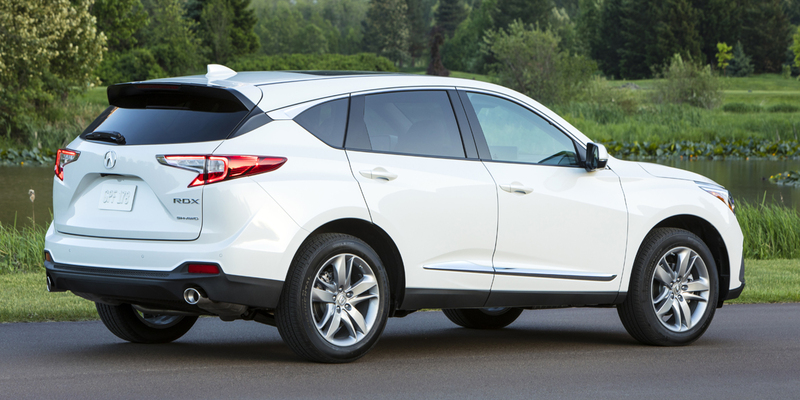 The redesigned RDX grows 2.6 inches longer in wheelbase, 2.4 inches longer overall, and 1.1 inches wider, which improves passenger and cargo room. Newly available features include a 16-channel, 710-watt Acura ELS Studio 3D premium audio system; a full-color customizable head-up display; natural-language voice recognition system; and the Acura True Touchpad infotainment interface, which utilizes a console-mounted touchpad to control a 10.2-inch dash-mounted infotainment screen. The new A-Spec appearance package adds performance-themed features such as blackout trim, available red-leather upholstery, and 20-inch wheels with wider tires. EPA-estimated fuel economy is 22 mpg city/28 mpg highway with front-wheel drive and 21/27 with all-wheel drive. The A-Spec versions’ highway EPA-estimate number is one mpg less. 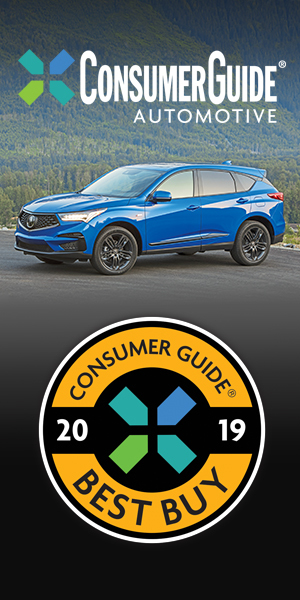 In Consumer Guide® testing, an all-wheel-drive RDX A-Spec averaged 23.5 mpg in a test that consisted of 90-percent highway driving. Acura recommends premium-grade gas. The previous-generation Acura RDX was a perennial Best Buy winner, and the new third-gen model is even better. The new turbo 4-cylinder engine is as satisfying as the old V6, and it’s more economical too. As before, a roomy, well-appointed cabin and a ride/handling balance that’s among the best in the class are key RDX strengths, as are the generous levels of comfort and safety features at highly competitive prices. The unconventional True Touchpad infotainment interface may turn off some traditionalist shoppers, but the RDX remains a tremendously appealing, accessible compact luxury SUV. AVAILABLE ENGINES 274-HP, Turbocharged 2.0-Liter 4-Cyl.